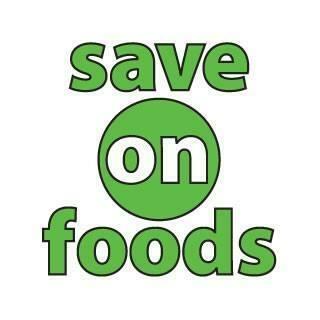 Save-On-Foods, grocery store, listed under "Grocery Stores" category, is located at 3701 Chuka Blvd Regina SK, S4V 3P7, Canada and can be reached by 3065221455 phone number. Save-On-Foods has currently 0 reviews. Browse all Grocery Stores in Regina SK.